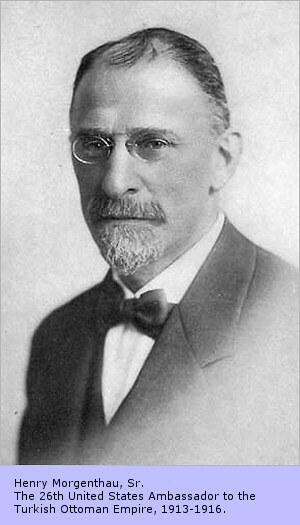 Henry Morgenthau was United States ambassador to Ottoman Turkey between 1913 and 1916. He witnessed the Ottoman entry into World War I and the genocide of the empire's Armenian population. 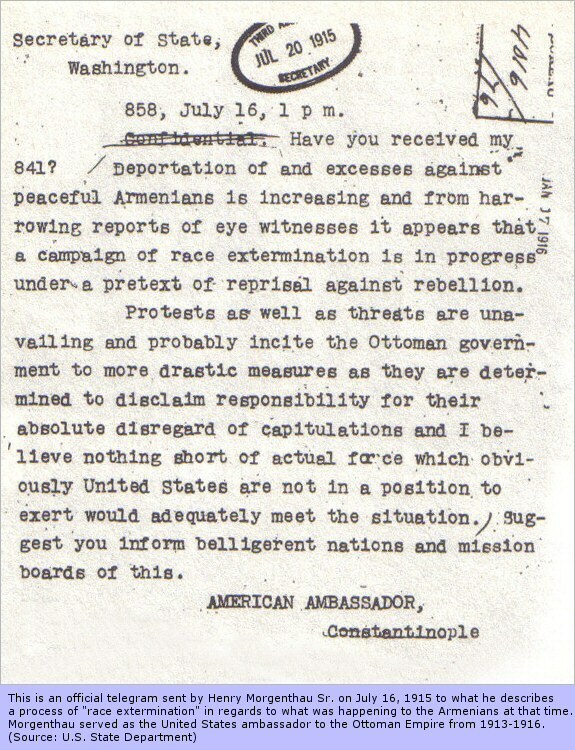 Ambassador Morgenthau's Story, first published in 1918, was an indictment against the Ottoman leaders for their entry into the world conflict and the mass murder of over a million Armenians. His account was written with the authority of a first-hand observer and remains one of the classic accounts of World War I. By the early 1900s, the Ottoman Empire was beginning to dissolve. Upon seeing this weakness, Germany set its own plans into action in the capital of Constantinople-to bring the vast Turkish Empire under its control. In this book, American statesman Henry Morgenthau Sr. (1856-1946) details how Turkey fell under the influence of Germany and how this led to the Armenian Genocide. In a trial run of the extermination of the Jews, the Germans orchestrated the murder and exile of the Armenians from Turkey, with "Turkey for the Turks" as a rallying cry. The similarities to the Holocaust are chilling. 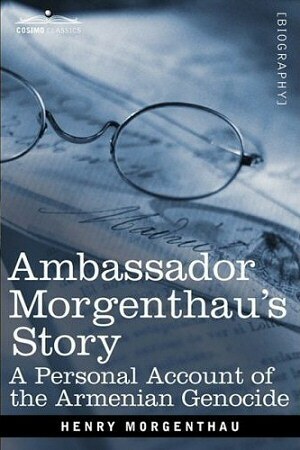 Anyone intrigued by the history and politics of Eastern Europe will find Morgenthau's memoir enlightening. And scholars will gain great insight from reading this first-hand account of an often forgotten tragedy.